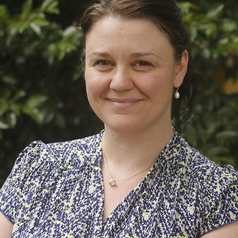 Research Fellow at the University of Canberra working in climate adaptation and urban planning since 2013. Current PhD candidate at the Institute of Culture and Society at Western Sydney University. How can your bank help reduce climate change risks to your home?